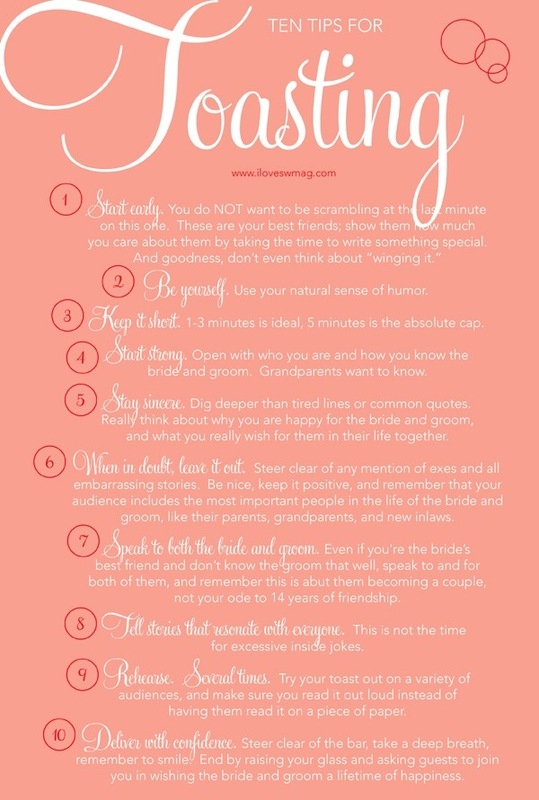 This is a repost but a very helpful one for almost all parties participating in a wedding. Help spread the word of EWAM. If this article has helped, inspired or entertained you in any way please share it with someone too. Happy Mother’s Day to My Oh-so Delicious Mommy!